Last weekend saw the return of Darwen bonfire blaze, a community event that welcomes individuals from all aspects of life to socialize with like-minded people. The event was held at an abandoned high school in Darwen, Lancashire. With a scenic mountain backdrop lit by the bonfire and a combination of cannabis smoke and music filling the air it didn’t take long for the public to arrive in their droves. There were a variety of trade stalls, a large bonfire and hot food/drink in attendance. 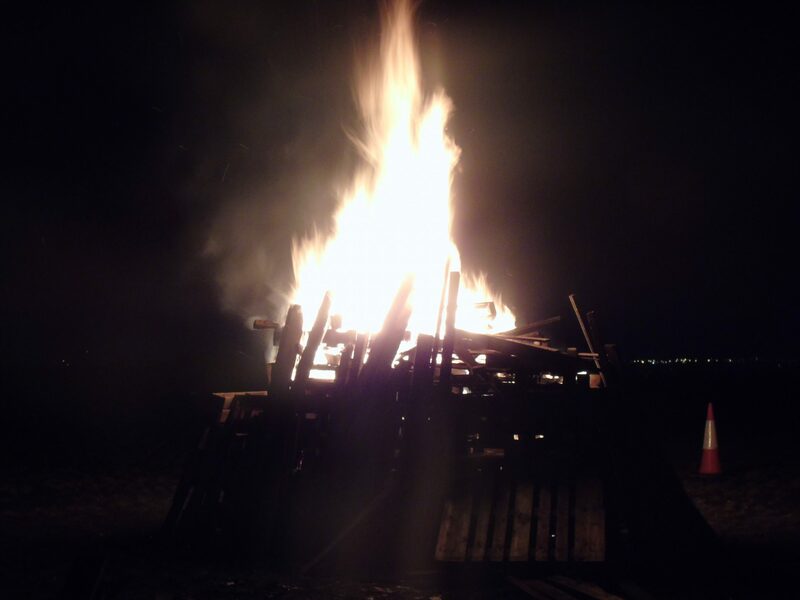 It’s fair to say that Darwen cannabis Club set the groundwork for a successful cannabis related bonfire event. 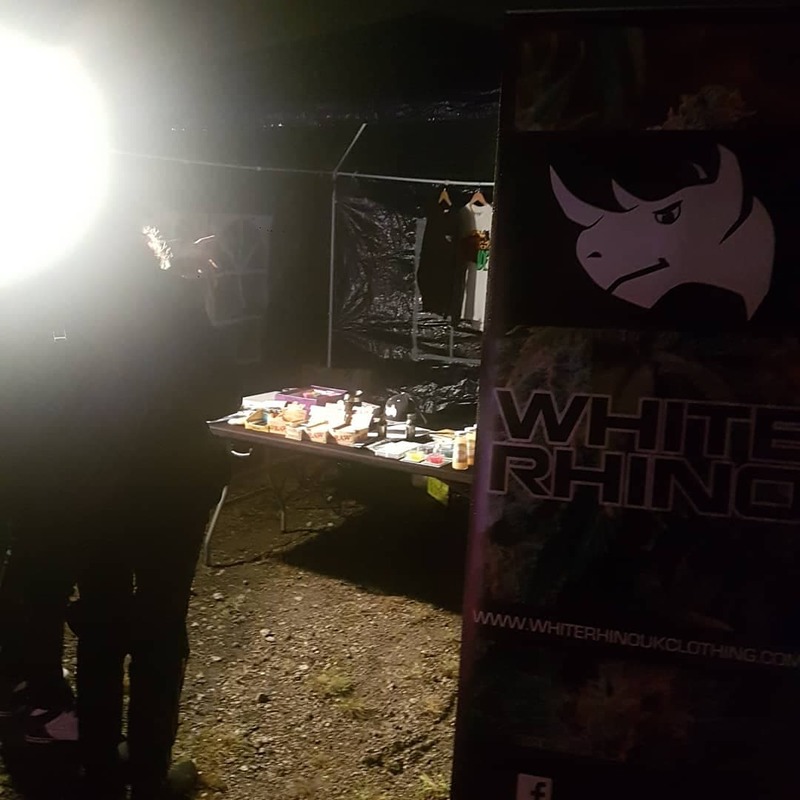 Ste said “The variety of cannabis products available at these meets is great, I’m tired of smoking the same commercial strains day in day out and these meets allow us to take cannabis out of the black market criminals hands and operate in a fair way”. We would like to give thanks to all our sponsors for their kind donations to our raffle. with 3 amazing prizes consisting of nutrient packages, seeds, clothing etc claimed on the day. 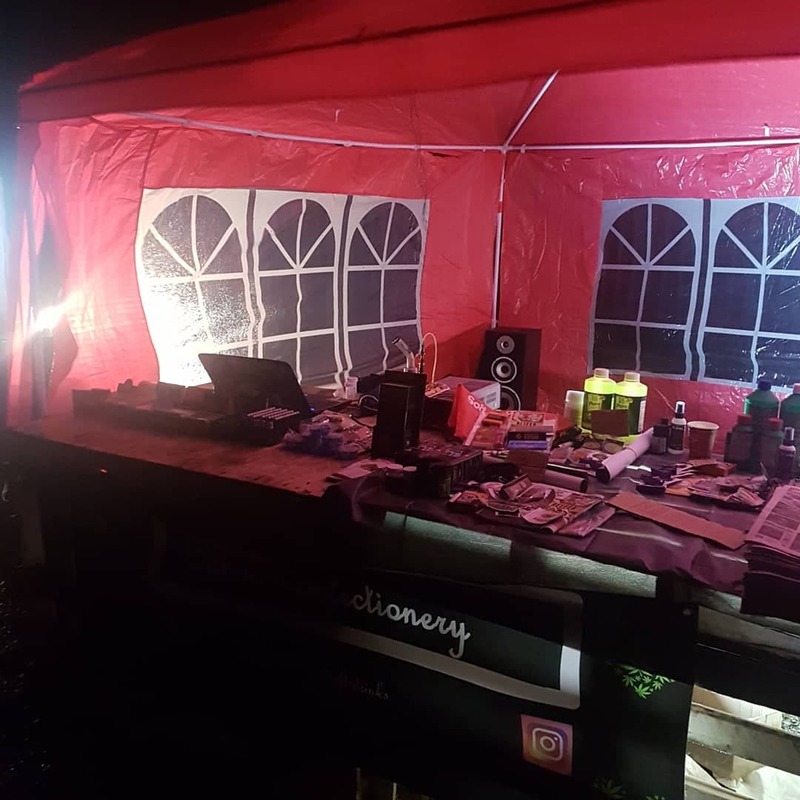 Lastly, thanks go out to all members of Darwen cannabis club, the event could not have been pulled off without the tireless efforts of our dedicated club members. 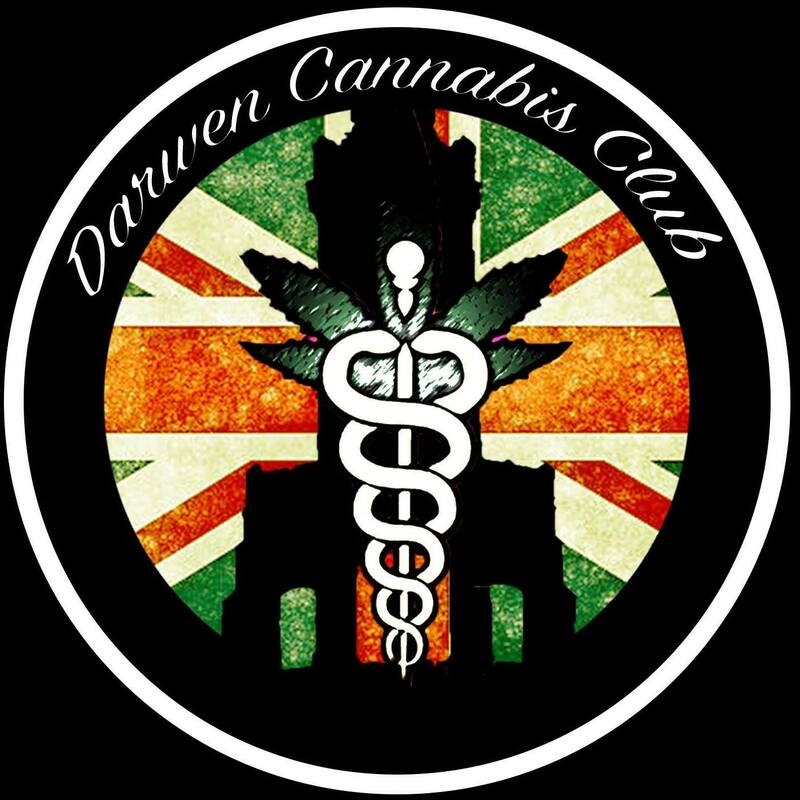 Formed in 2017, Darwen cannabis club is an active members-based cannabis club. We raise awareness about the medicinal and societal uses of cannabis; while putting on events to raise unity in the community. With our Christmas event already in planning make sure you are following our facebook page to keep up to date with all news and future events.